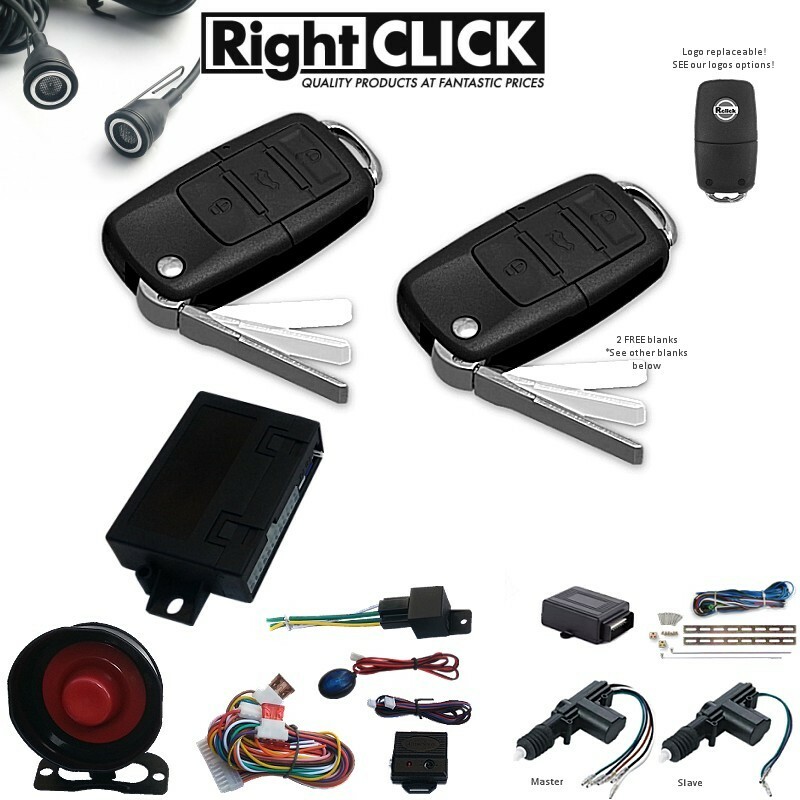 Alarm system that adds remote central locking to vehicles with manual door locking. Full-feature car alarm remote control system! This is an advanced alarm system that adds remote central locking to vehicles with manual door locking. Features include total closure, car finder and an auxiliary output operated from the remote controls - ideal for use with boot releases and remote starters etc. The built in total closure central locking interface allows the alarm to be connected to the vehicles existing central locking OR use the 2x door central locking motors included with this alarm to convert your manual door locking into full remote central locking enabling the doors to be locked and unlocked (and electric windows/sunroof closed if vehicle has total closure) as the alarm is armed and disarmed. This comes complete with a very loud electronic siren, adjustable shock sensor, 4 Channel Code Learning Programmable Receiver and offers many optional security and convenience features. If you want to open all doors from the passenger door, you need to install master motor!!! Motors Upgradeable - Extra (More) Motors can easily be added to this kit. 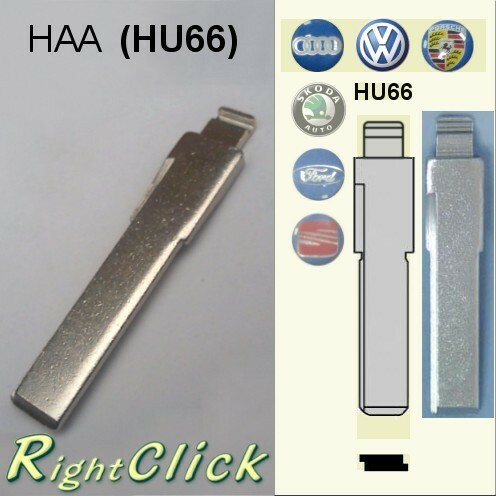 This quality central door locking system is easy to install and can be fitted to any car which runs off a 12V battery. The system enables all doors to lock and unlock simultaneously from the drivers front door by way of the existing key or kit can be connected to any alarm with central locking control. 2 Motors are included with this kit; the motors comes complete with rods and clamps that can easily cut down to length. A piece of strip metal makes it easy to mount in the door. Driver has full control over the locking / unlocking of all doors. Locking operates from driver door key or kit can be connected to any alarm with central locking control. Motors Upgradeable - Extra Motors can easily be added to this kit. 2door motors come with: Easy Fit instructions, wiring diagrams and user manuals.